I love making maps. 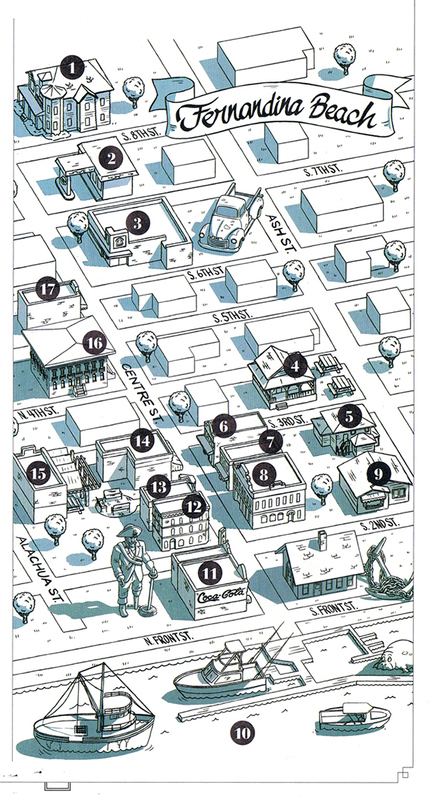 Here's one of downtown Fernandina Beach, Florida I created for Flamingo Magazine. They picked some great points of interest!